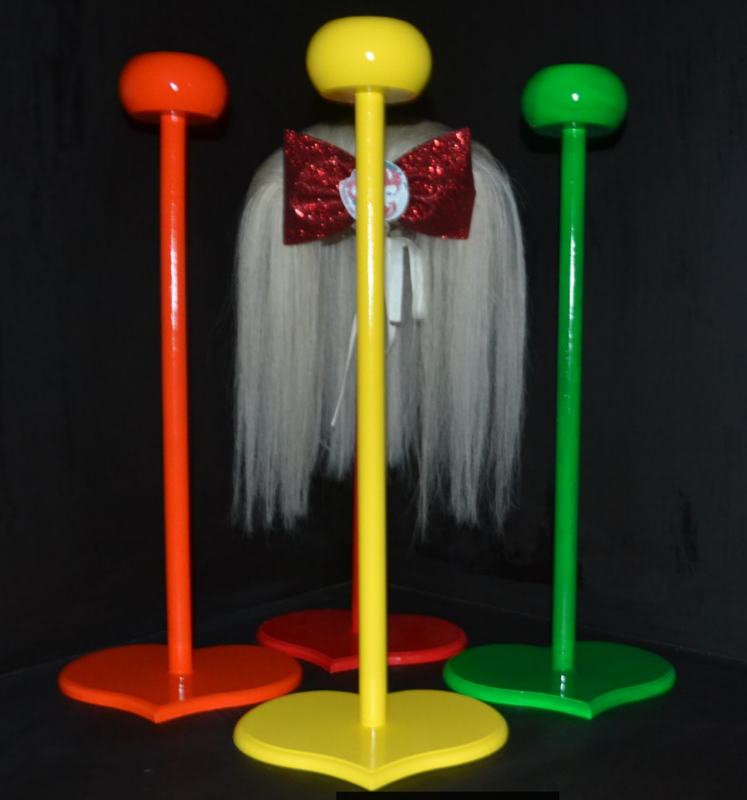 We have designed a stand that allows you to store your Ponie when not in use and to also use as a teasing stand. They come in great gloss colours. 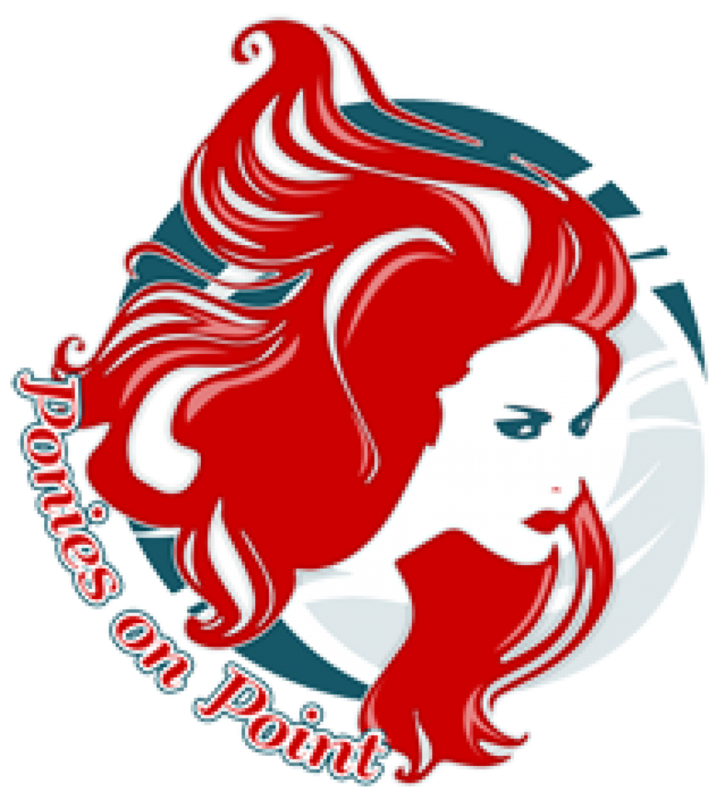 If there is a colour you want that is not listed, give us a nudge at enquiries@poniesonpoint.com.au or send a message via our Facebook page and we will do our best to accommodate you. The stands are 495mm in height and 195mm wide on the base.